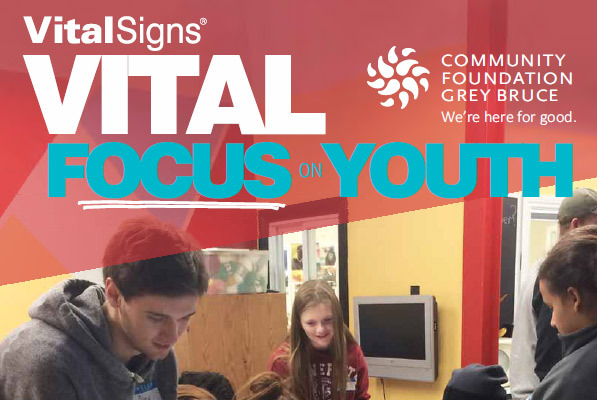 This Vital Focus on Youth Report digs deeper into the “issue clusters” that Grey Bruce youth brought forward in our Vital Conversations held in late 2017. This report brings together data on the topics that they identified as the most important to them. This report also highlights creative projects by and for youth that have been undertaken by other regional charities and non-profits.